Commonly used for: Airline, Excellent Credit, Rewards, Sign-up Bonus, Travel. Earn 40,000 points after you spend $1,000 on purchases in the first 3 months your account is open. Plus earn 20,000 points after you spend $12,000 within your first year. Two free checked bags for cardholder, Companion Pass after 110,000 points (choose one person to fly free with you every time you purchase or redeem points for a flight), car rental insurance, baggage delay insurance, lost luggage reimbursement, roadside dispatch, travel accident insurance, travel and emergency assistance services, extended warranty protection, and purchase protection. If you live in a city served by Southwest Airlines, the Southwest Rapid Rewards® Plus Credit Card can help you earn free flights fast. The little brother to the Southwest Rapid Rewards Premier Credit Card, the Southwest Rapid Rewards Plus card offers generous benefits and lots of perks for an airline credit card. Southwest enthusiasts love the airline for its liberal policies. There are no blackout dates, no change fees and no charge for the first two checked bags. The Southwest Rapid Rewards Plus card offers a compelling sign-up bonus of 40,000 points if you spend $1,000 on purchases within the first three months of opening an account. The bonus is worth about $400, enough for a free round-trip flight on most of the routes Southwest currently offers. Also, you can now earn an additional 20,000 points when you spend $12,000 on your card within the first year. The bonus also gets you closer to the 110,000 points required to earn their much-heralded Companion Pass offer, which allows you to fly a companion with you on any Southwest flight for free, as often as you like, for just the cost of taxes and fees, one of the most generous airline perks we’ve ever seen. Even better, the Companion Pass is good for the remainder of the calendar year in which you earned it plus the entire following calendar year. There are several other airlines that have companion ticket offers, but these are typically one-time offers. The Southwest Rapid Rewards Plus card earns 2 points per $1 spent on all Southwest purchases, including flights, Rapid Rewards hotel partners and car rental partners. You’ll also earn 3,000 bonus points every year on your card anniversary, which although they don’t count towards earning that Companion Pass, are still worth about $30 towards your next free flight. 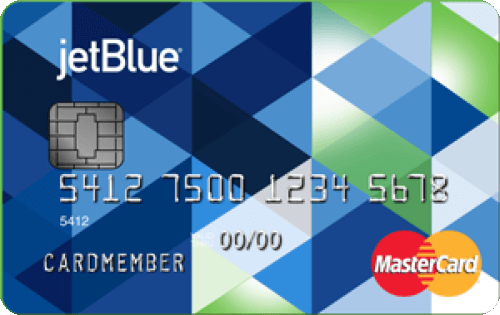 The annual cost of owning the card though is $69, so we wish that the bonus was at least equal to that amount. If you fly a lot, and your goal is to earn elite status with Southwest, you’d likely be better off with the Southwest Rapid Rewards Premier Credit Card, which for $99 a year also gives you 1,500 Tier Qualifying points for every $10,000 you spend per year on the card, up to a 15,000-point maximum. You need at least 35,000 Tier Qualifying points or 25 one-way flights per calendar year to qualify for A-List status, which comes with perks like priority boarding, points bonuses and no charges for same-day standby flights. Frequent fliers on Southwest or anyone aiming to earn the Companion Pass can accelerate their points accrual with this card. This card has a $69 annual fee. Late payments won’t affect your APR, but you will be subject to a penalty fee of up to $37 for each late payment. Balance transfers will be subject to a 5 percent fee of the amount being transferred. There’s a foreign transaction charge of 3 percent. This card comes with Visa Signature benefits, which include auto and travel protections and insurances and hotel discounts and benefits at participating properties. It also provides extended warranty protections on qualifying purchases. To redeem your points, go to Southwest.com and log into your Rapid Rewards account. When searching for your itinerary choose the “Points” option instead of Dollars. Select the fare you want and then check out using points to pay. You have to have enough Rapid Rewards points to cover the amount required for the flight. You cannot pay with a combination of points and cash. All applicable taxes and fees must be paid for with either a credit card, debit card or a Southwest gift card. 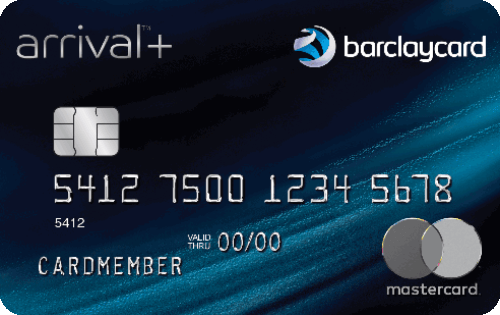 Rapid Rewards Credit Card members can also redeem their Rapid Rewards points for hotel stays, rental cars, gift cards, event tickets, merchandise and other unique experiences. The Southwest Rapid Rewards® Premier Credit Card comes with a sign-up bonus big enough for a free round-trip flight in the U.S. At $99, this card is $30 more than the Plus version but in return you can earn Tier Qualifying Points towards A-list status through spending on the card, something you cannot do with the Plus version.